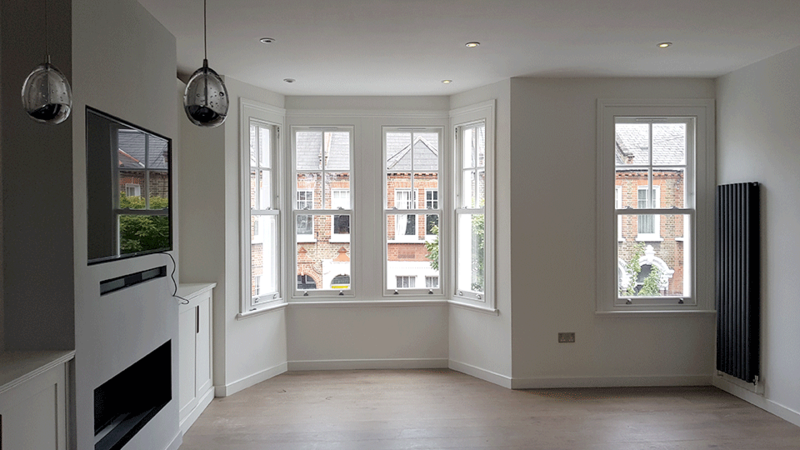 Beautiful space near Battersea Park by Wandsworth architect. 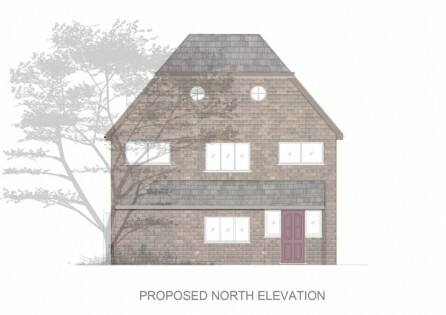 Borough: Merton Date of obtaining planning: February 2015 Date of commencement of construction: May 2017 Budget: Approximately £1.4 million Existing sqm: 220 Proposed sqm:. 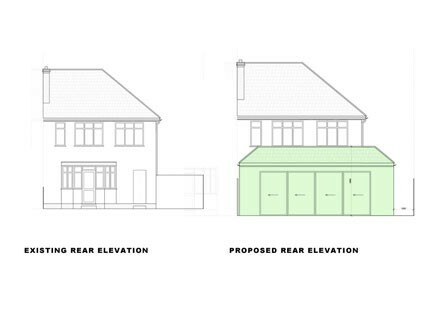 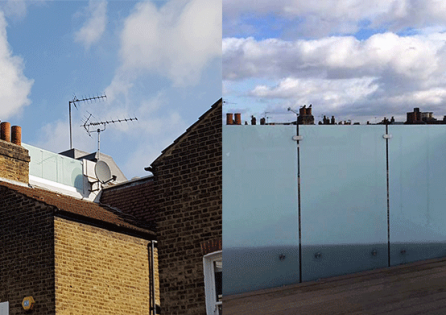 Date: November 2016 Borough: Greenwich Project Type: Single storey exension side & rear Wrap-around Extension and internal reconfigurations on the ground floor. 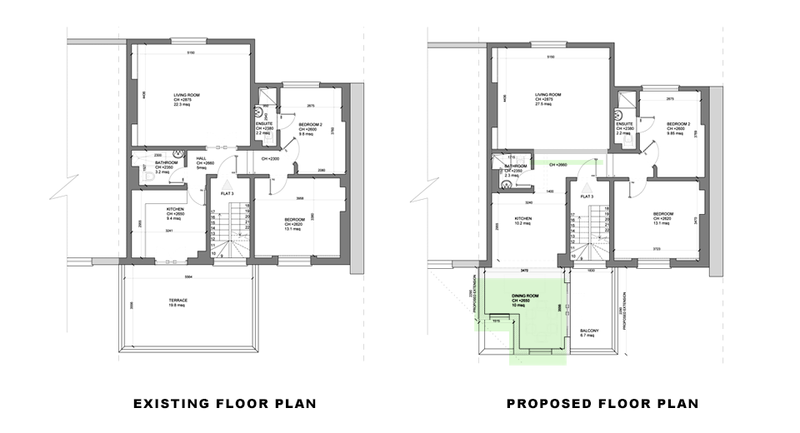 Brief Our concept. 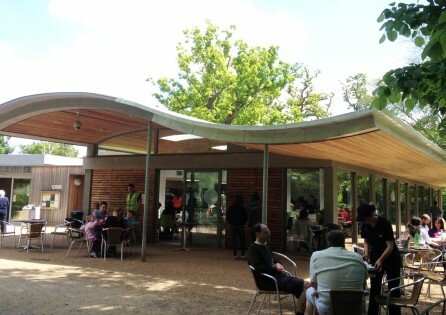 Date:January 2013 Borough: Richmond Project Type:Commercial; cafe in Richmond Brief- The Pheasantry cafe in Richmond Welcome Centre located in the heart of Bushy Park. 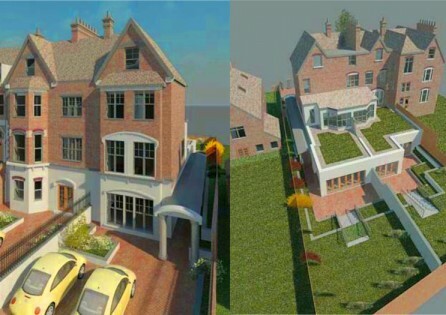 Date: October 2016 Location: Banstead Project Type:Double storey rear exension, Single storey side exension, Loft conversion Double Storey Rear Extension in Banstead, London London architects;. 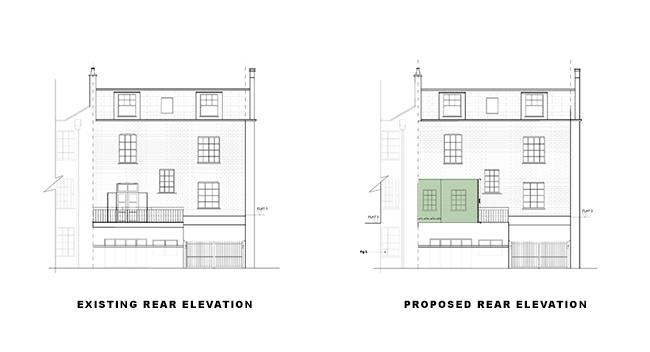 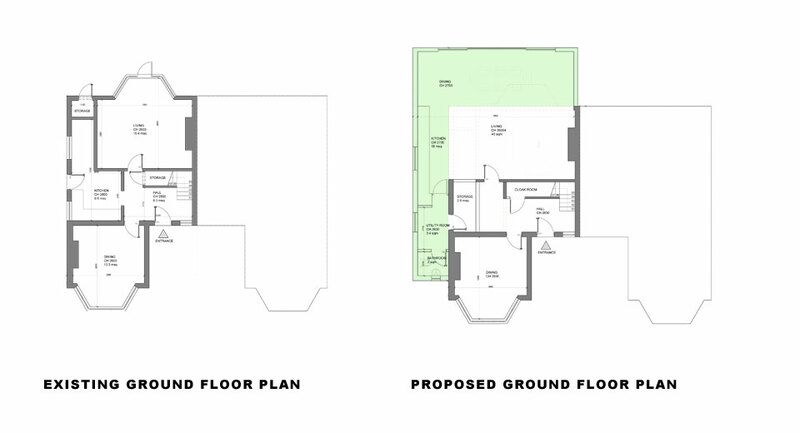 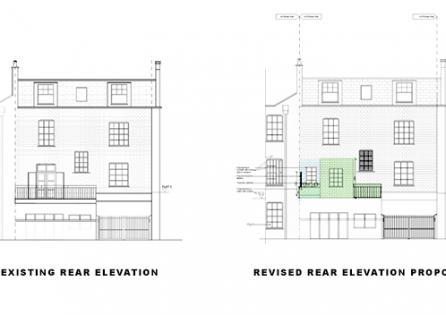 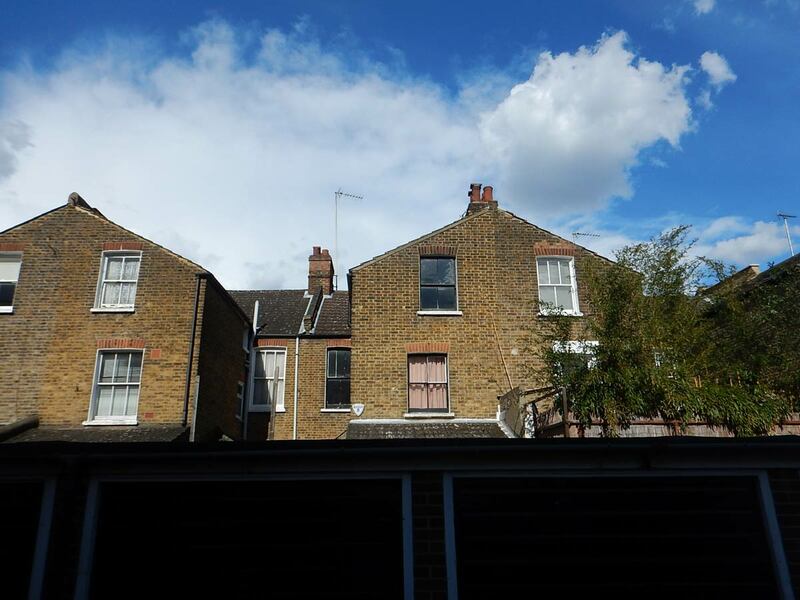 Date:2017 Borough: Islington Project Type:Double storey exension Double Storey Rear Extension in Islington, London Additional storey above an existing extension, creating a. 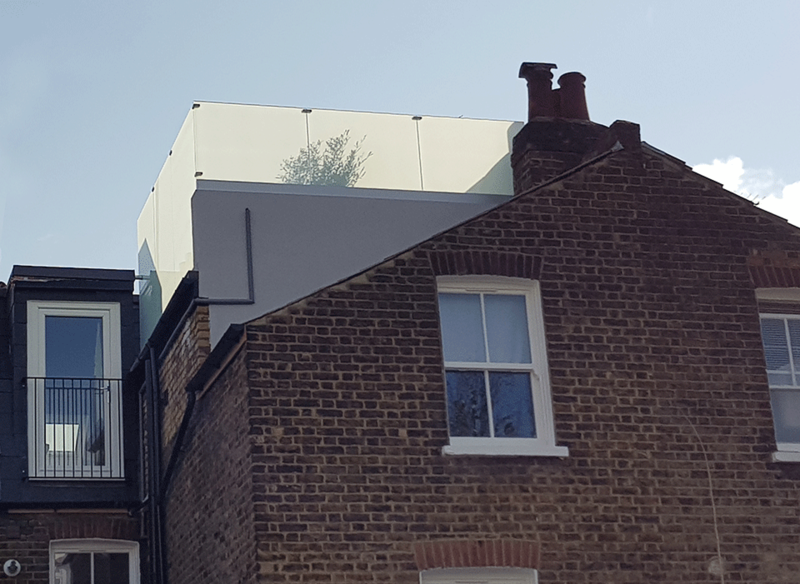 Date:2017 Borough: Surrey Project Type:Single storey exension, Loft conversion Brief A humble abode turned into a prospective natural paradise. 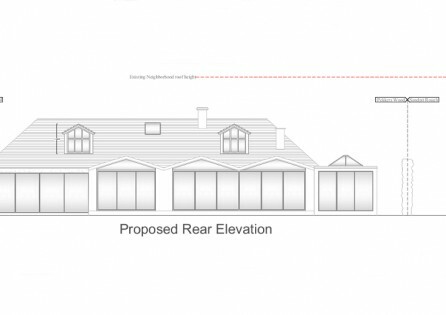 This bungalow, housed in Fetcham’s Mole. 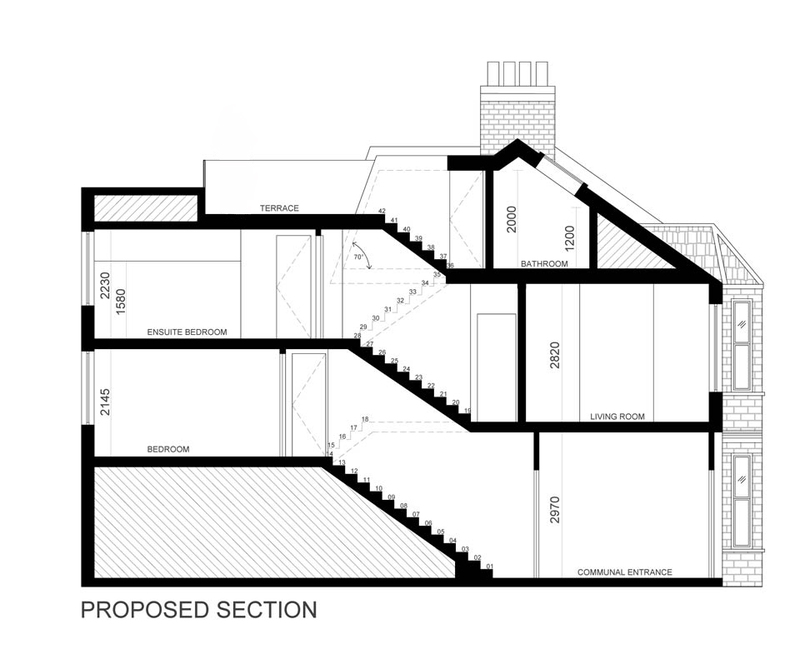 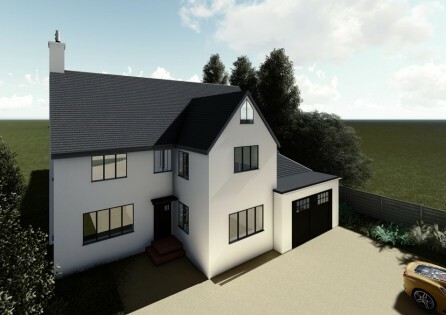 Date:2017 Borough: Epsom and Ewell Project Type:Double storey exension, Loft conversion, Single storey porch exension Brief- Extension Architecture helped a client realise their desire to extend.